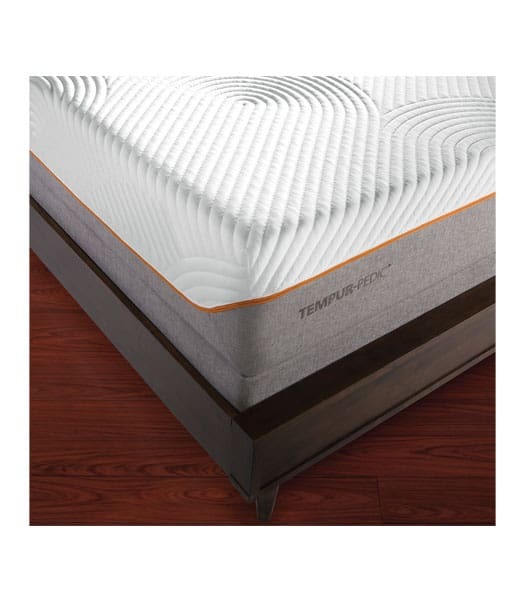 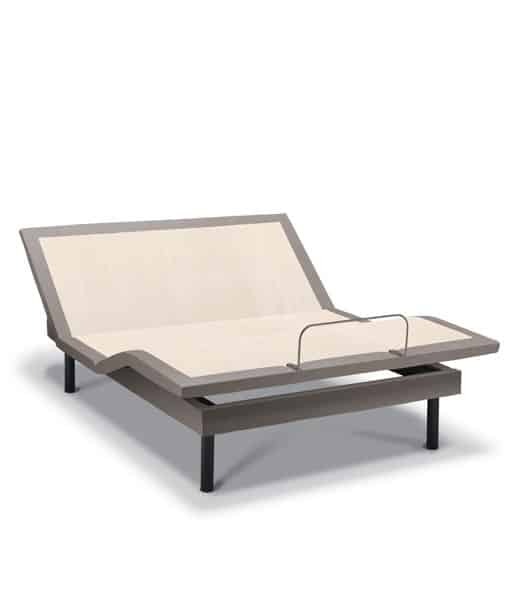 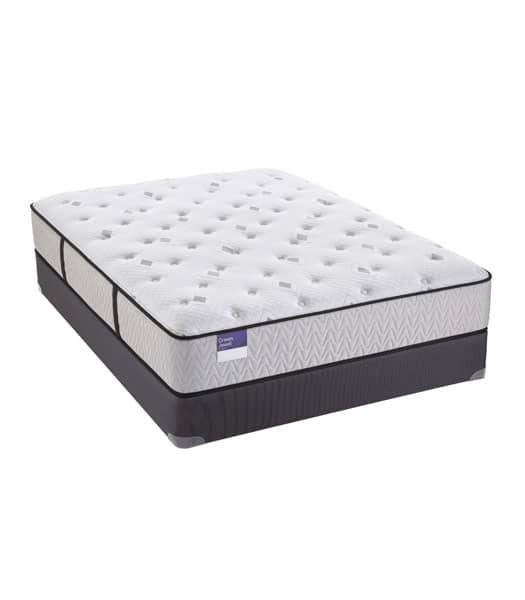 The ultimate in the adaptive support and pressure relief of TEMPUR® material, with a firmer feel. 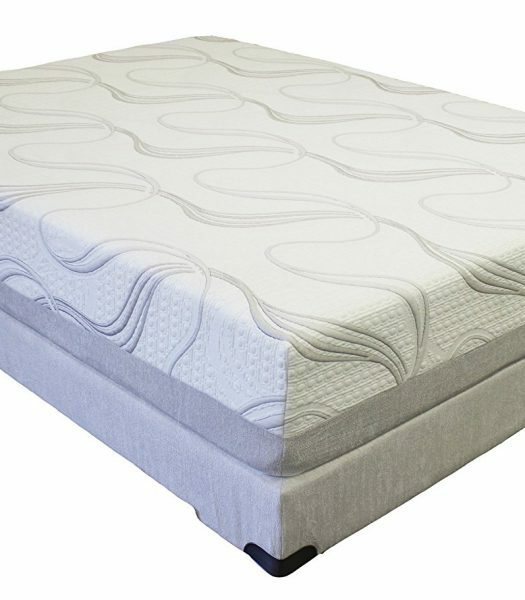 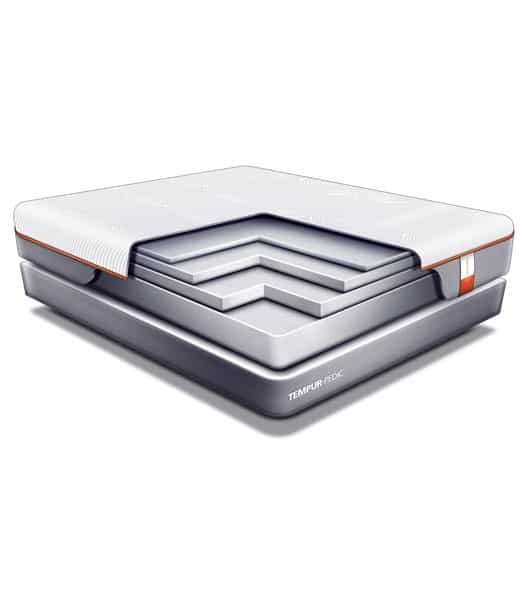 Our firmest TEMPUR-Contour perfectly adapts for personalized support. 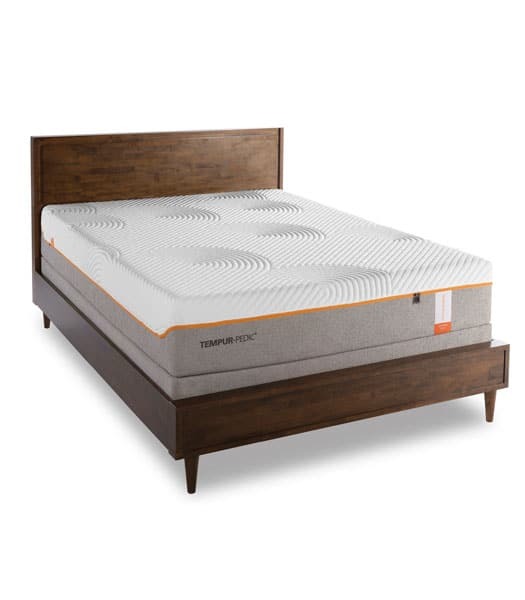 SmartClimate™ System two-layers help you stay comfortable at night. 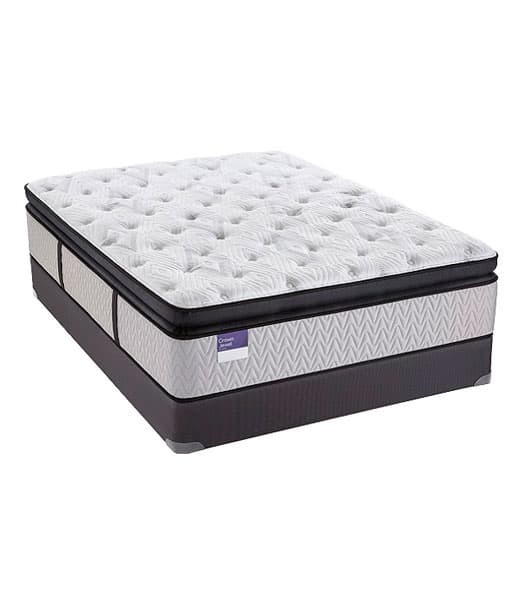 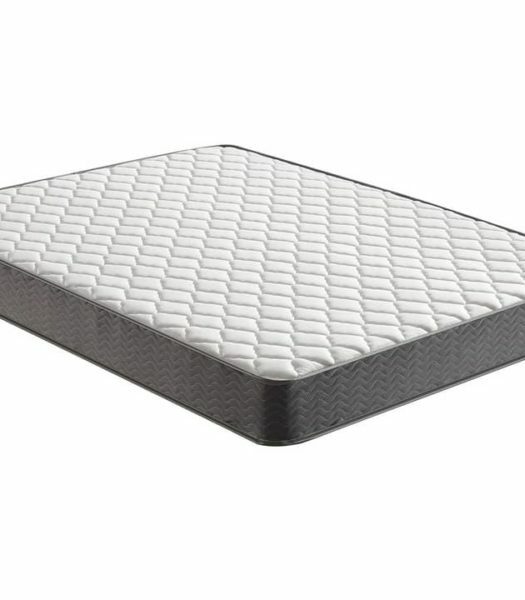 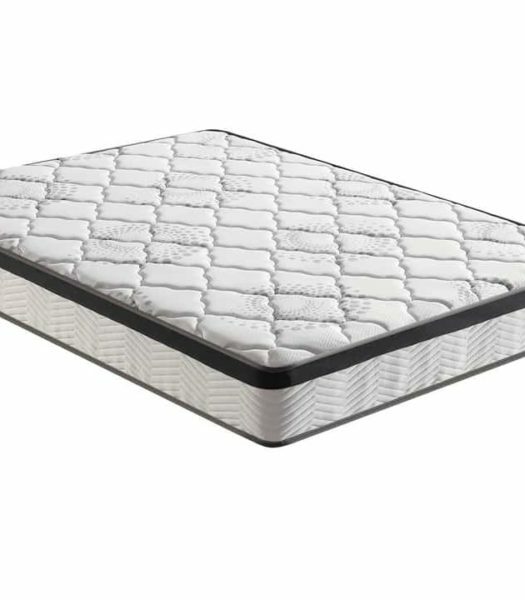 Comfort Layer extra-soft TEMPUR-ES® material, decides the mattress feel. 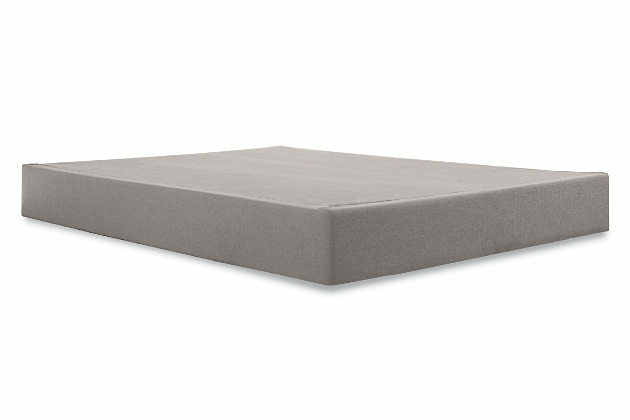 Support Layer TEMPUR® material, provides support, distributes weight evenly.